Famous landmarks in San Diego are the San Diego Convention Center, Coronado Bridge and Embarcadero Park. Popular tourist attractions include Balboa Park, the Gaslamp Quarter, San Diego Zoo and Seaworld San Diego. The top San Diego Museums are the Timken Museum, Midway Museum and the Museum of Fine Arts. 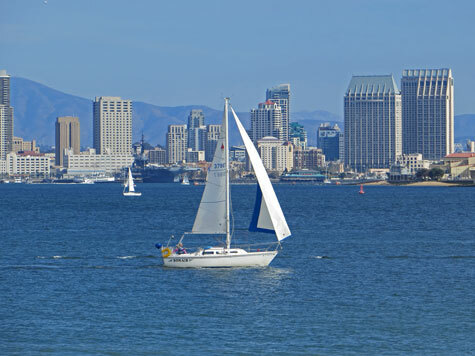 Excellent hotels can be found in downtown San Diego, on Shelter Island and along the Pacific coast beaches. San Diego has a commuter rail system, cruise port and an international airport. Harbor boat tours are popular.